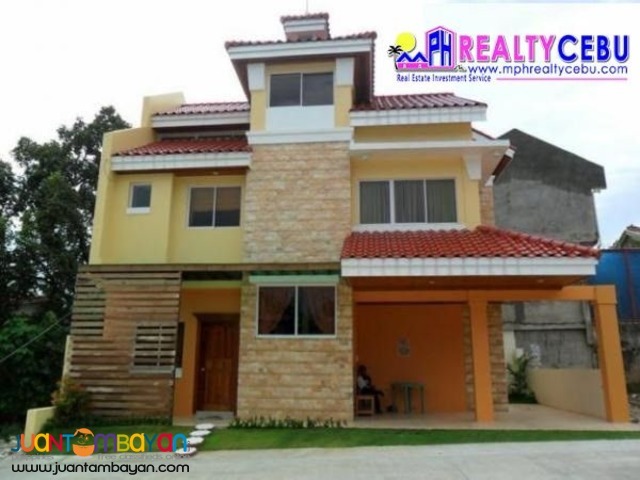 Kentwood Homes , a High End Development House and Lot with a theme of Contemporary Mediterranean located in Good Shepherd, Banawa, Cebu City. Kentwood Homes is 400 meters away from the main road of Banawa. This project has a total lot area of 6,800 sq. m. with 37 total number of units only secured with perimeter fence, with guard house, concrete roads.